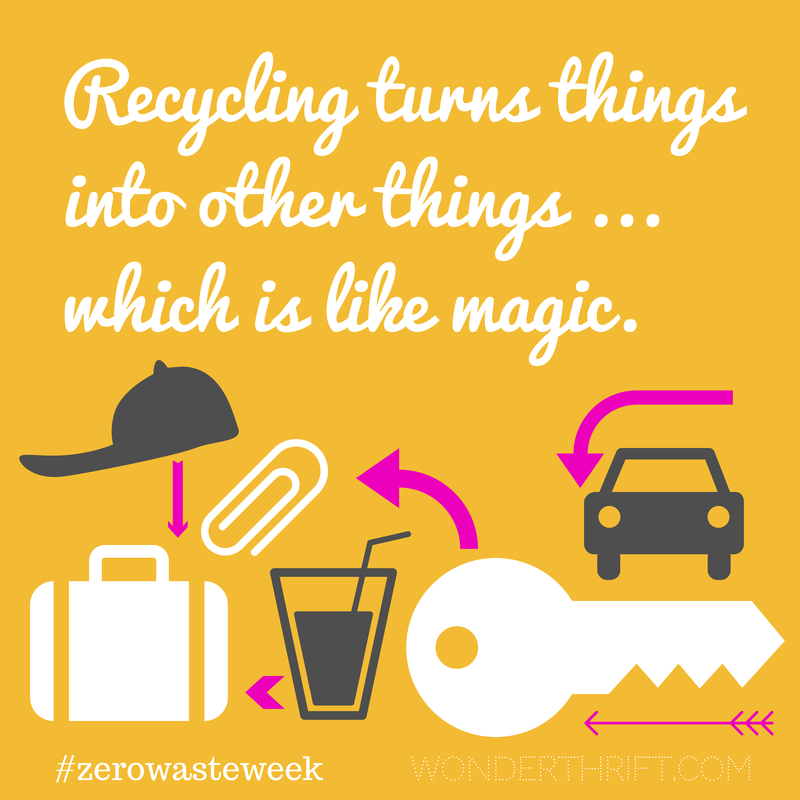 After many months of waiting and reflecting Zero Waste Week has arrived! I feel like it sort of rushed upon me, even though I have been thinking about how to go about it for a wee while! When it comes to rubbish and recycling I am in equal parts AMAZING and REALLY CRAP. Our shift to New Zealand has really helped as here you pay for every single scrap of rubbish – we take it straight to the dump and they weigh your car before and after the drop off – seeing your waste in terms of dollars and cents really drives home the cost (in every way) of rubbish. Also, dumping it straight on top of the whole town’s landfill also adds a big dose of reality. Someone once said “There is no such thing as “away”" – we don’t throw it away, we desecrate a hillside. On the other hand, recycling is absolutely free – so there is a big motivation to only buy things with packaging that can be recycled, and to really have good systems in place. However, when I am in a ruthless mood- say, people are coming over and I need to TIDY ARGH -DON’T- LET- ANYONE- KNOW -I- AM -THE -WORLD’S- MOST -REVOLTINGLY- MESSY -PERSON!- I tend to just put things “away”… in the bin. Over the last few years we have almost completely eliminated packaging from our bathroom. I feel really chuffed about that. One thing that has been in the pipeline for me has been an aim to buy organically in bulk. I now have a friend with which to place our order and we have bought our first batch together- 20 litres of coconut oil!! HOLY MOLY that is a lot of coconut oil, but, see above, we use it for EVERYTHING. Before this week is up I am going to have some hooks with containers hanging on them each with a specific purpose. The packaging from the things that I do keep buying can then go straight in there to be recycled. For example, we always buy Vogels bread- the bag of which can be used for all sorts of things. Never again will I throw a Vogels bag away – it will only ever get repurposed. Are you doing Zero Waste Week? I’d love to hear your ideas for tackling rubbish! Wow, I didn’t realise that was how waste and recycling worked over there. I think it sounds great – is it great? Do you have a better recycling rate and less waste issues? Would love to hear more about it and thanks for being part of the zero waste week solution. Loved hearing about all those uses for coconut oil! Great to connect zero waste with climate impacts like increasing flooding. This raises a tough challenge, whether we can think about the big picture of zero waste. Is zero waste just about landfill, or does it include waste dumped into the air as accumulating emissions?